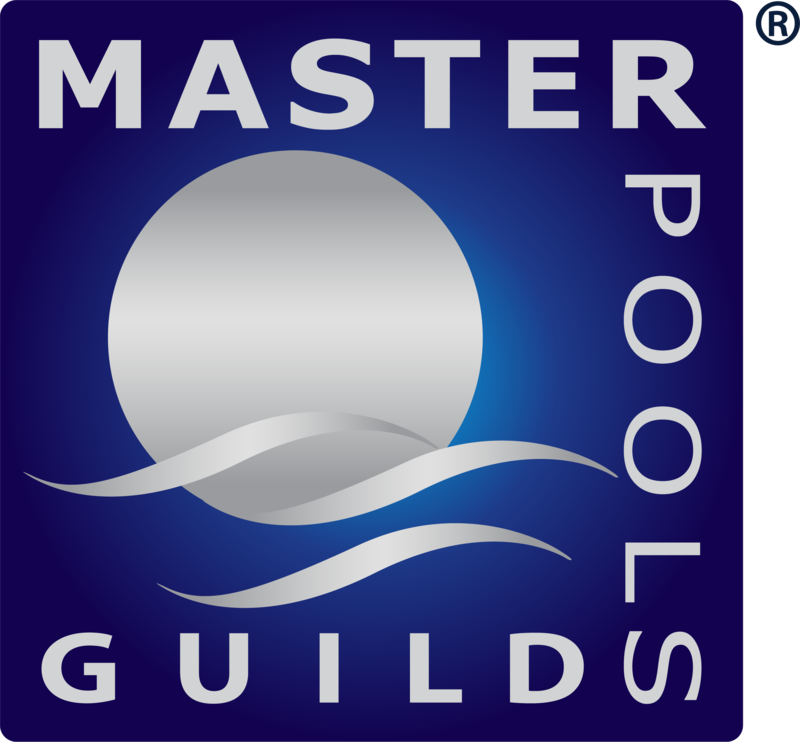 Over 45 years of experience in building custom pools. Rain, shine or snow. Our custom concrete pool designs incorporate state of the art equipment and technology as well as advanced construction techniques such as wet mix shotcrete. 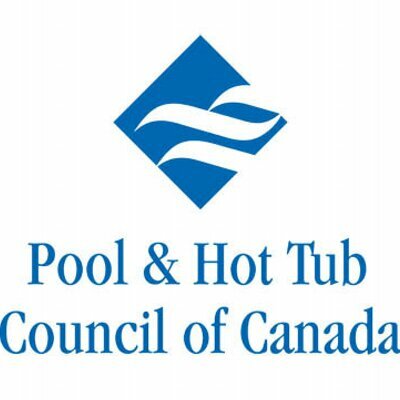 All our pools are unique and designed specific to the needs of each client. Whether building a residential pool or adding a pool amenity to your commercial property, we can provide unmatched expertise throughout your project. Building a pool with us means that your options are virtually limitless. We can assist with ideas on special features such as fountains, waterfalls, lagoons, vanishing edges, colourful lighting, and rockwork. Our design capabilities allow us to develop aquatic features that capture the imagination of our clients. We are a one stop shop. Our team consists of designers, carpenters, concrete specialists, pool technicians, tile setters, plumbers and more. We bring all these skill sets together to make your vision a reality.